JOHN KAEL WESTON represented the United States for more than a decade as a State Department official. Washington acknowledged his multi-year work in Fallujah with Marines by awarding him one of its highest honors, the Secretary of State's Medal for Heroism. 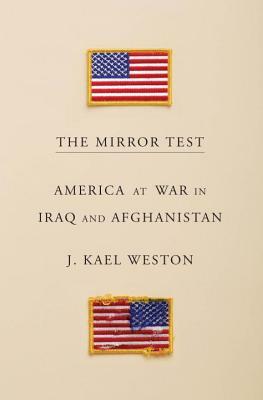 "If you read only one book about the wars in Afghanistan and Iraq, read this one. . . .